“[We] voted today. 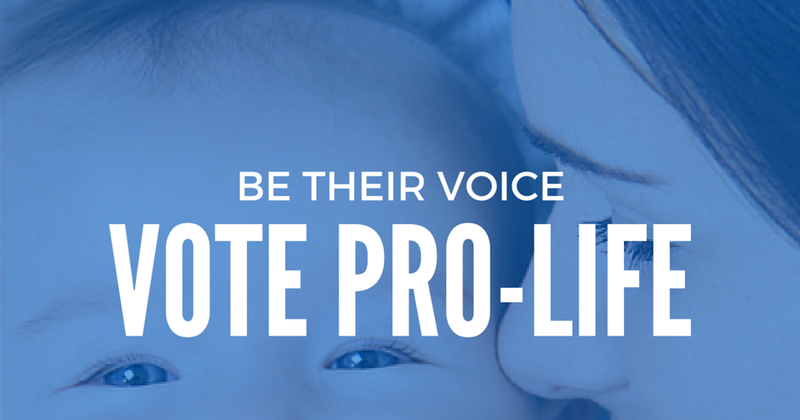 My daughter has yet to vote, but went out of her way to come home in the middle of the night, and will vote pro-life today. She herself was born pre-mature, and understands protecting unborn life is important, if not paramount among all issues. Many of my co-wokers, though union members, love Trump, and are motivated to vote Republican today. I have prayed rosaries and feel that the Lord is more powerful than money. In 2016, I trusted in Mary to protect life in the elections, and it happened. At Mass, Jesus tells me again to trust in Him and His Mother. I support Jay Webber, of course, and about the opponent to Senator Menendez, I agree that Bob Hugin is the only one with a chance, and the Republican party values cover him even if he is not strictly “pro-life.” That’s a difficult decision, but I think it’s right for me and others who have encouraged it.